Family Action’s Board of Trustees, bring a wide range of expertise and experience to the charity. This includes social care and health (both on the ground and within research and policy development) legal affairs, financial strategy and management, human resources and pensions, as well as investor relations and insolvency. Mary Fulton is an events and public relations consultant. For 20 years she ran her own PR company, Town House Publicity, specialising in the arts and the media, areas where she remains active. She was a member and vice-chair of the Independent Monitoring Board at Pentonville Prison for over six years and served as chair governors of Burbage Primary School in Hackney (now Hoxton Garden Primary). Sean’s background is in financial media both here in London and New York, where he focused on the commercial areas of the business. As well as this corporate background, Sean has been an investor and founder in businesses across a couple of sectors including; personal care, technology and printing. Living in East London with wife Vanessa and his two children, Lily and Jack, leisure time is mainly spent in parks, on bike rides, at circus school and occasionally in the pub. 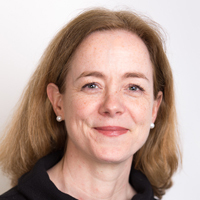 Siobhan has over 20 years’ experience in financial services and is currently the finance director for Legal & General Investment Management, which she has been since April 2013. She was previously with Aviva plc for over 10 years in a variety of roles at both a group and regional level and was finance director for Aviva North America and Aviva Investors. Siobhan started her career at PriceWaterhouseCoopers working in a number of audit and advisory roles. 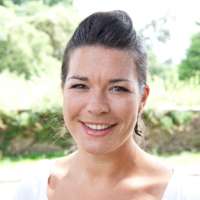 Siobhan holds a BA (Hons) in Economics and Politics from York University and is a chartered accountant (ACA). Aida had a first career, of over 14 years, working in the legal profession. 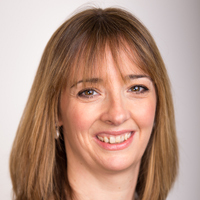 She trained as a barrister before joining Clyde & Co, as a commercial litigator in 1996. 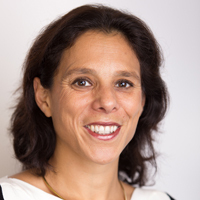 After working as a Partner Aida took a role as Head of Legal for an International Commodities Trading company. Since 2011 Aida has been working in the charity sector. She is currently Head Of Young Peoples Programmes for The Royal Foundation of The Duke and Duchess of Cambridge and Prince Harry. 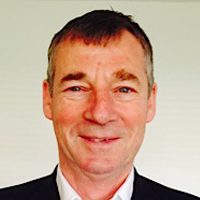 Following a 30 year career in the probation service Paul Hayes was CEO of The National Treatment Agency for Substance Misuse, an NHS body accountable to ministers and parliament for the funding and delivery of treatment for drug addiction in England, from 2001 to 2013. 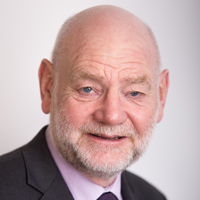 He is currently CEO of Collective Voice which speaks on behalf of drug and alcohol charities and is Chair of the Northern Inclusion Consortium, a collaboration of four third sector organisations based in the North East of England providing integrated responses to the causes and consequences of social and economic exclusion. 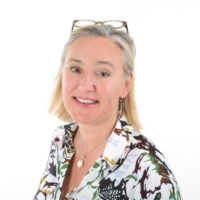 Sophy Brown has over 20 years experience in senior Human Resources roles with extensive experience in devising and implementing coherent and successful HR strategies. She started her career working in a family-run publishing company specialising in local government publications. From there she moved to retail and spent the next 17 years working on a variety of brands within the LVMH Group across fashion, cosmetics and jewellery. More recently she has left corporate life and established herself as an HR Consultant to work with small businesses who require strategic and operational HR support. This change has allowed her to focus on her own family life and explore new interests related to the area of family and child development. 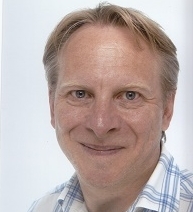 Robert is a qualified social worker with over 20 years’ experience as a practitioner and local authority senior manager. He specialised in services to children and families. 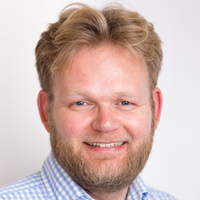 Robert moved to the voluntary sector in 1999 when he became chief executive of Family Rights Group, a charity which works with and advises families of children in need to ensure their voices are heard. In 2004 he became chief executive of the Fostering Network, a charity promoting and supporting foster care throughout the UK. Robert now works as an independent consultant in children’s social care, working with local authorities and charities. 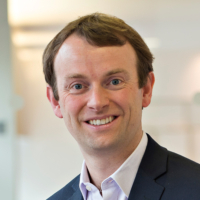 George is a Principal at the London office of Bain & Company, joining in 2007 after gaining an MBA from INSEAD. He has worked across many industries including energy, utilities, consumer goods, retail and private equity but his main focus is on Telecoms, Media and Technology. Prior to joining Bain, George spent five years with Allen & Overy LLP as a Corporate Mergers and Acquisition’s lawyer. He studied at Downing College, Cambridge where he received a BA in Law. Outside of work, George has two children which take up a lot of his time but is also interested in travel, cycling, cooking and politics. Philip is managing director within the corporate bank global transactional banking business at Barclays, based in London. Philip joined Barclays in 2001 as an internal strategy consultant in group functions. He led a major transformation programme of the business bank within Absa in Johannesburg, South Africa and has had many other strategy and transformation roles. 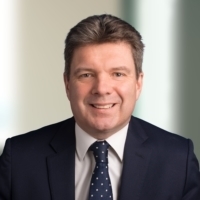 As a multi-lingual former banker and qualified chartered accountant (Andersen / Deloitte), Pim has a background in Chief Financial Officer, Chief Operating Officer and Board advisory positions. These roles have been in large businesses in the financial, business services and technology sectors. Pim’s roles have included leading strategic and organisational change, as well as high-value fundraising (e.g. Huddle Software, Unruly Media, Seedrs), and shareholder exits including Multimap, uSwitch and Abacus Financial. Moving to RBC Financial and Microsoft, he then served on the UK online leadership team in a general management capacity. Dez Holmes is the Director of Research in Practice and Research in Practice for Adults, having previously been the Assistant Director of Research in Practice. She leads these organisations in championing evidence-informed practice, supporting those working to improve outcomes for children, young people, adults and their families and carers. Prior to this, Dez was the Programme Manager at C4EO responsible for Capacity Building. She previously worked in local government establishing and managing integrated early intervention services to families and previously managed multi-agency prevention and early intervention programmes (YISPs). Dez has several years’ experience of training and workforce development. Dez’s practice experience is largely within youth offending services. Her research experience is focussed on Participative Action Research with vulnerable groups. She is particularly interested in adolescence, risk and participatory practice. 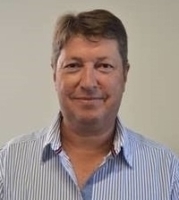 Ian worked for over 30 years as an IT Consultant to the financial services industry, initially with Andersen Consulting and then leaving to co-found CHP Consulting Limited (now ALFA Financial Systems Limited). He managed relationships with a number of major UK banks and assumed responsibility for operations in Australia and New Zealand. He also served as Finance Director. Since leaving in 2015, he has been working as an investor with a number of start up companies. He is a governor of a secondary school in Surrey, and works actively with his former school in various roles. 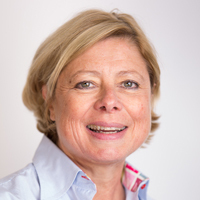 Janet has spent the last 20 years managing finance, operations and compliance for hedge funds, VCs and start ups. She has worked with game developers, film producers, clean energy analysts, property developers and online retailers. She has lived and worked in Shanghai, LA, Copenhagen and Munich. Philippe has spent his career in financial services, mainly within the asset management industry, working for Legal & General, Axa and private banking organisations. 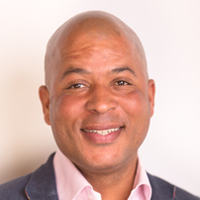 He has held a variety of sales leadership roles and has wide marketing strategy and institutional client management experience, including within the charity sector. Philippe is currently helping to build a digital business he co-founded in 2017 aimed at improving the children’s savings market. He holds various financial planning and investment management qualifications. Philippe’s interest in charitable causes started when he became founder and president of the RAG society while at university.